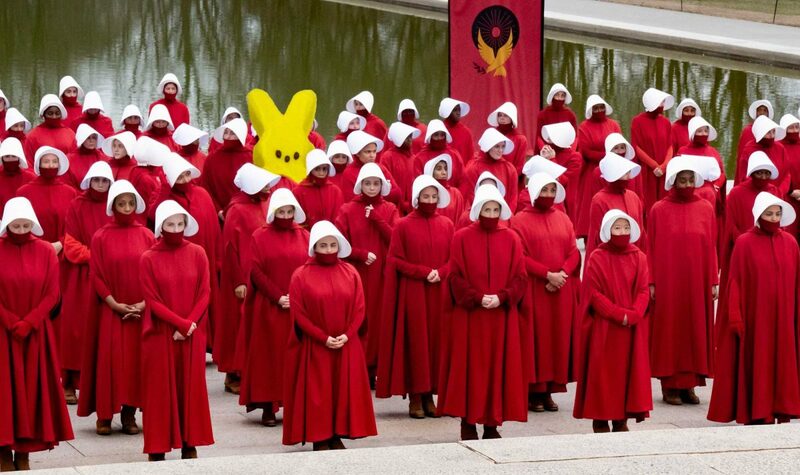 The producers are furious when they discover that all of the Handmaid scenes they shot in D.C. are worthless because a Peep snuck on to the set. 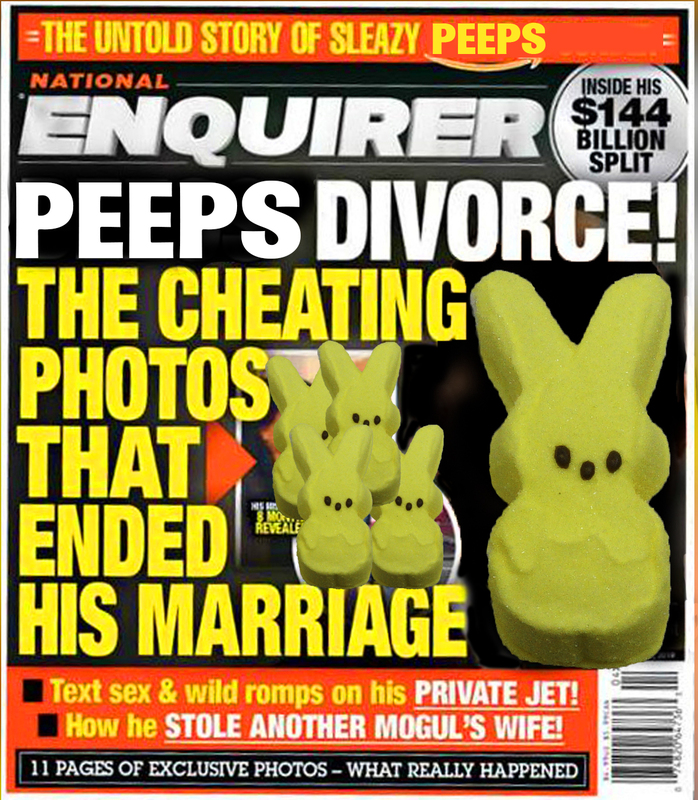 BREAKING NEWS – AMI has put the National Enquirer up for sale, and the Peeps are terrified that damaging stories about them will come out of the vault. 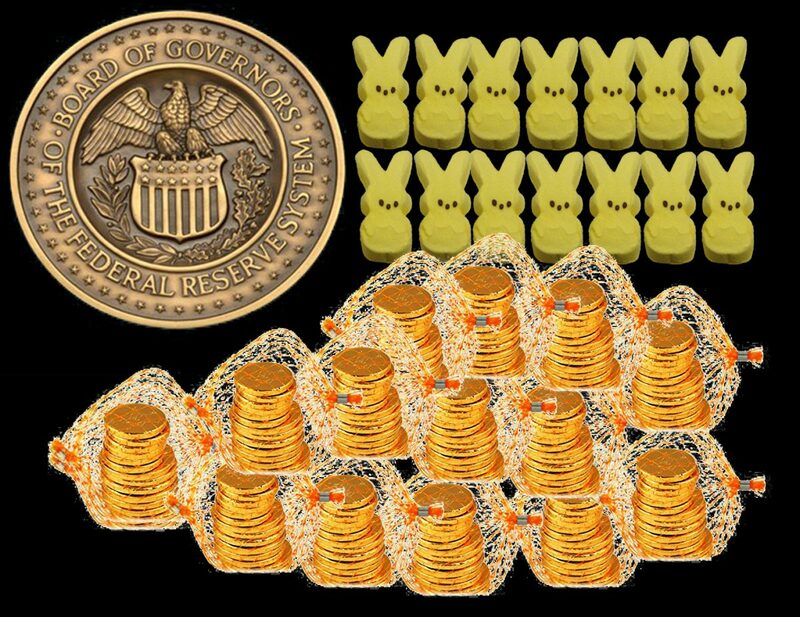 With the President stacking the Federal Reserve Board with his Peep appointments, his secret goal is revealed – turn chocolate money into the coinage of the realm. 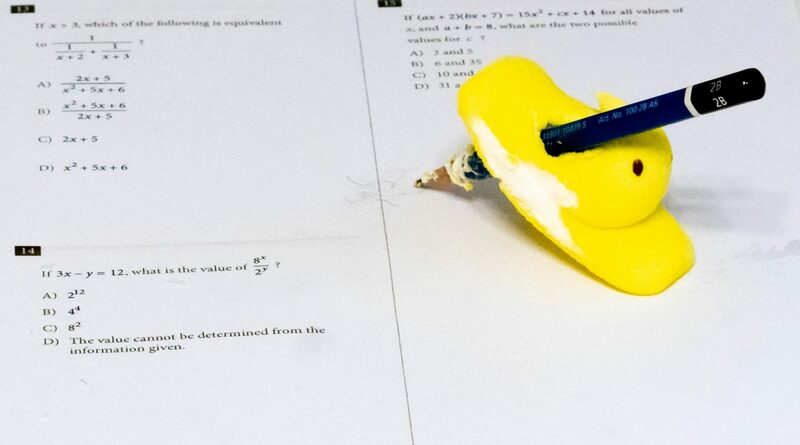 Warning: your paper money is rapidly becoming worthless, go buy chocolate as soon as you can! 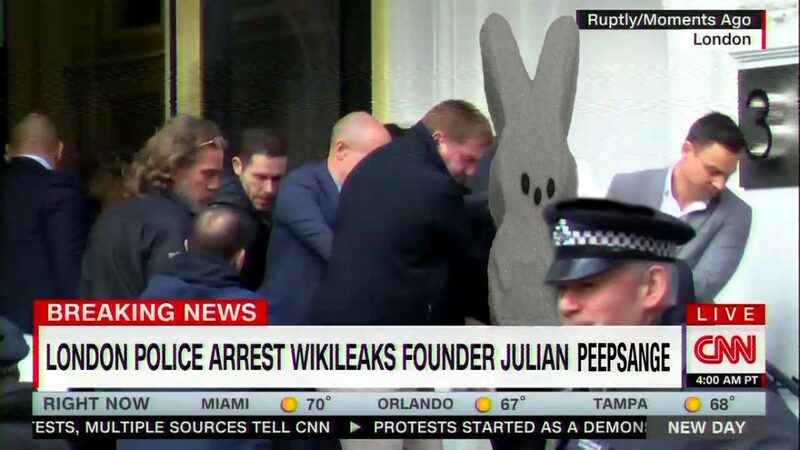 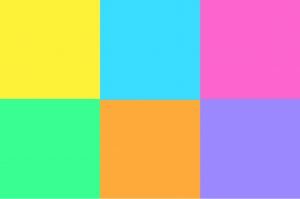 Author peepPosted on April 9, 2019 April 9, 2019 Categories miscellaneousLeave a comment on ARRESTS!